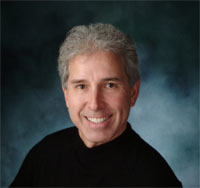 Dr. Robin Steely has been providing expert TMJ and TMD dental healthcare to individuals in Battle Creek, Kalamazoo, Portage, Holland, Grand Rapids and the surrounding Southwest Michigan communities – Calhoun County, Barry County, Branch County, and Jackson County for over 30 years. If you are suffering from TMJ or TMD discomfort, Dr. Steely can help. There is a popular term that is thrown around – TMJ. It is used to describe problems with biting, chewing muscles and jaw joints. 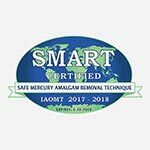 The symptoms can masquerade as sinus problems, earaches, headaches, neck and shoulder stiffness, tooth aches, and other confusing painful symptoms of the head and face. The TMJ (temporomandibular joint) is a small, complex joint that is located in front of the ear on both sides of the face. It is complex in that it must hinge open and then slide down a slope that is built into our skulls so that we can open wide. Each side must act independently so that our jaws can go from side to side and not just up and down. 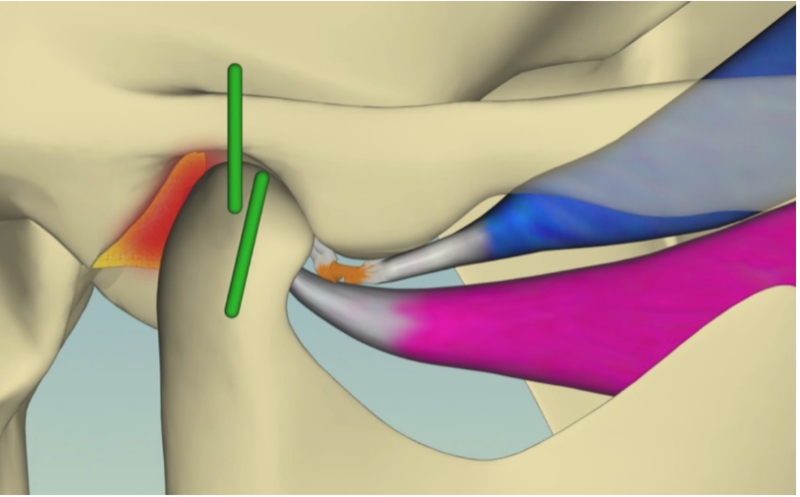 Each joint is held by muscles and is not braced against other bones. 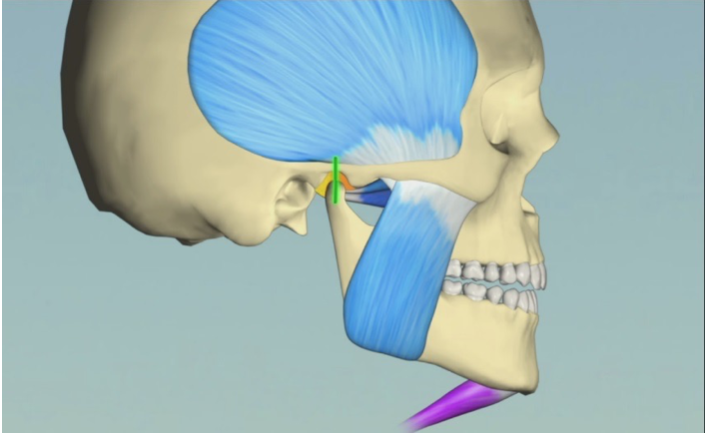 Take this free and easy TMJ assessment to see if you may have TMJ or unstable joint? 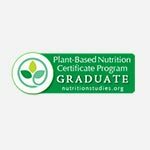 We created this form so that you could quickly and easily evaluate if TMJ may be causing you any unnecessary pain or jaw difficulties. You will need Acrobat Reader, which is a free software program available by clicking here. 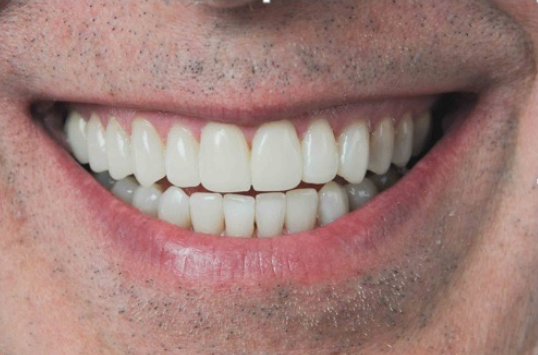 The human body is capable to placing forces on their teeth of up to 900 lbs per square inch. When the chewing system, (the teeth, muscles and joints) are unbalanced, this kind of pressure can generate significant damage. Much of dentistry is done without regard to these forces. 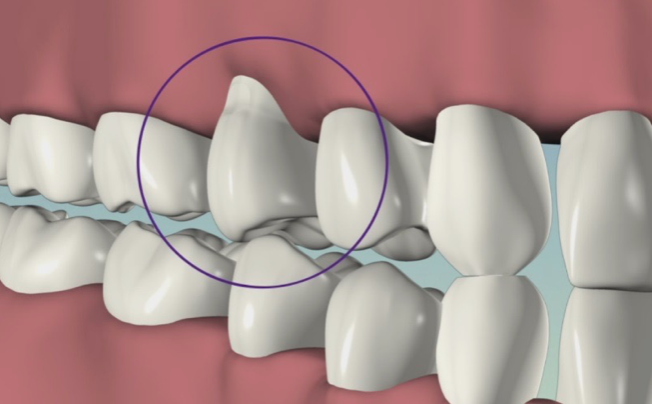 When these forces are placed in the proper balance, teeth are designed to handle the pressure. 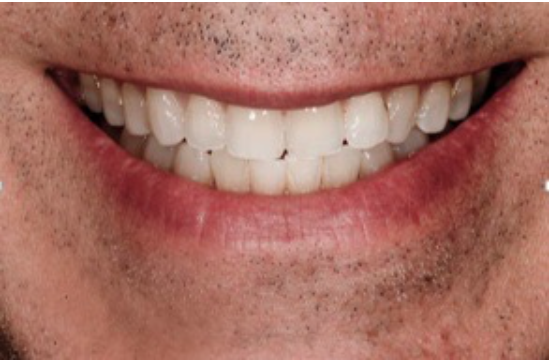 When teeth are restored or moved orthodontically without considering these pressures, the system begins to fail. This complex system of teeth, muscles and joints can be disrupted by accidents or blows to the face. However, the most common causes of dysfunction are tooth grinding (bruxism) and clenching. Much of the pain associated with this shows up as muscle pain leading to headaches and muscles soreness. For many people, clenching and grinding is a way of life. When the teeth become worn off due to this, the jaw joints are pulled out of the sockets and braced by muscles in such a way that those muscles are always contracting. This leads to sore and painful muscles. As muscles continue to contract over a period of time, a vicious cycle of tissue damage, muscle pain, and potential nerve damage occurs. 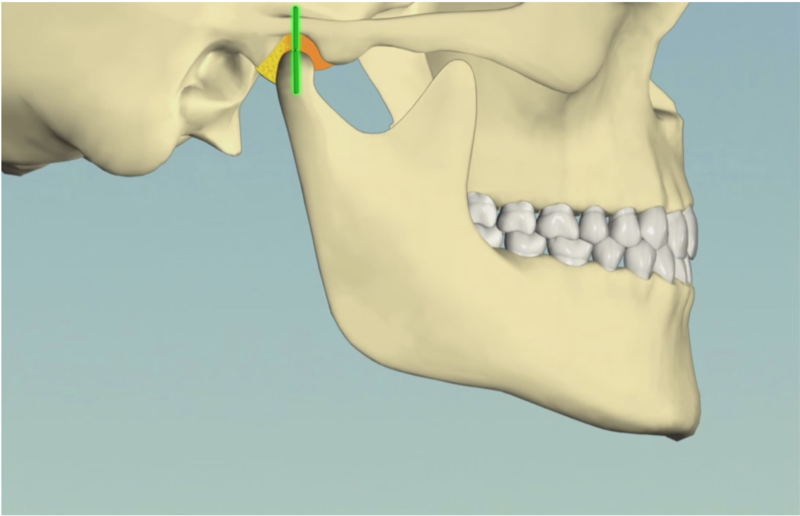 A normal jaw joint complex is made of the skull, the “ball” of the joint, a disc that is a cushion between these two bones, and the muscles that control the movement. 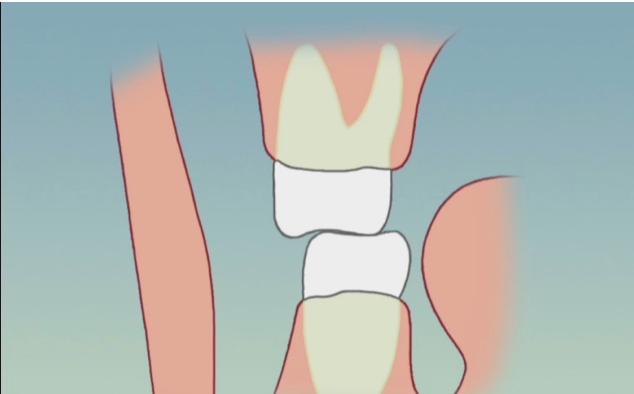 As the teeth wear, the jaw joint complex is pulled forward and begins to deteriorate. The lack of proper functioning between the teeth leads to discs that become displaced and changes in the bones of the joint. These changes are called degenerative joint disease and is an arthritis type condition. 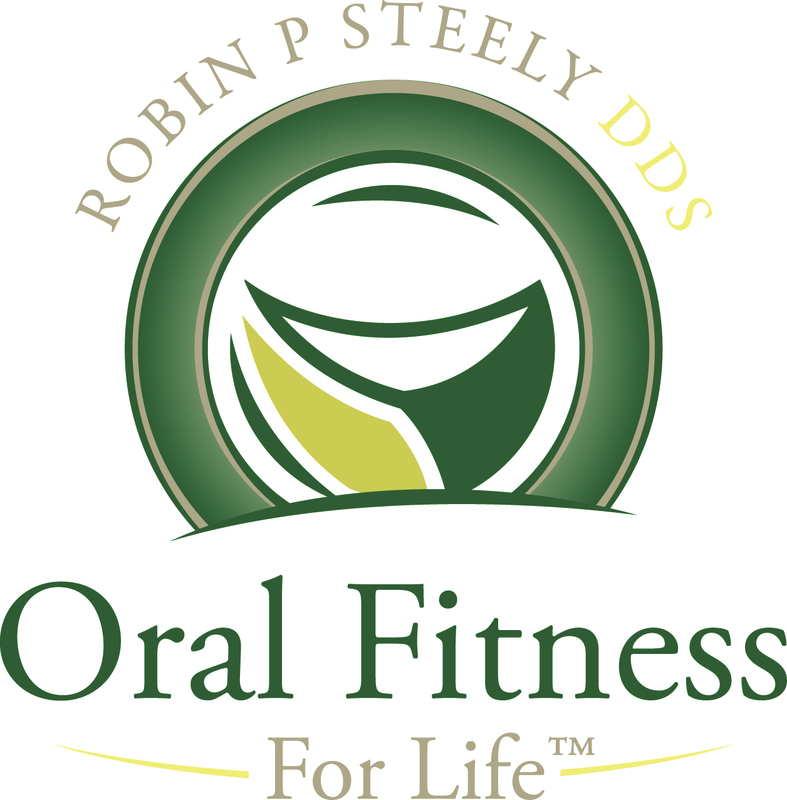 Dr. Robin Steely's comprehensive dental approach takes into account the way our teeth, jaw joints, muscles, and nerves all work together to create a healthy, comfortable bite and a gorgeous smile. A diagnosis of “TMJ” involves a thorough history from when the disorder first started. A physical exam will help to separate the parts of the diagnosis into smaller pieces that can be more easily managed. Once a proper diagnosis is made, the first step is to “put out the fires” – relieve the pain and tenderness and stabilize the jaw joint in the socket. This is usually done with an orthotic or “bite splint” worn full time. 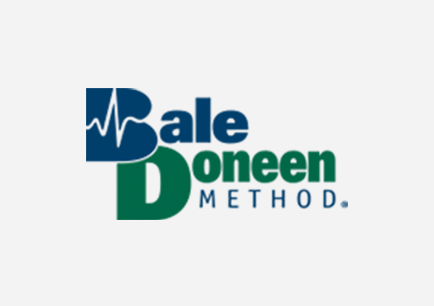 In a relatively short period of time, we can achieve stability on the orthotic and move to a second phase of evaluation for corrective options. In this manner, you are not dependent on your bite splint for comfort and stability. 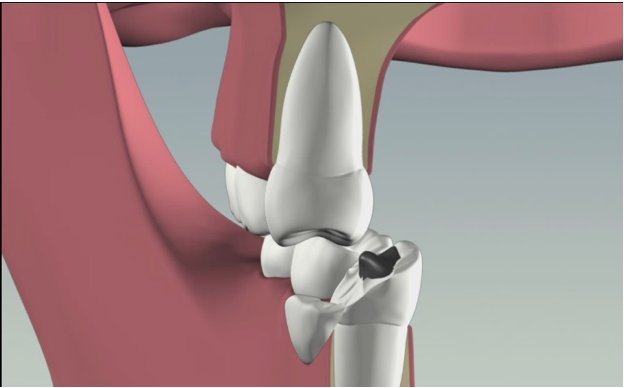 Permanent correction can involve minimally invasive over molding with composite resins. In some cases, it may be necessary to place crowns on the teeth or have orthodontics completed. Rarely is surgery needed. 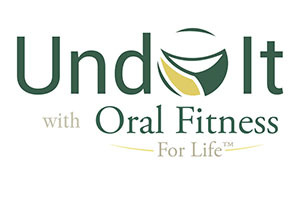 Ultimately, it is our goal to help you make the best decision for long term health and wellness of your chewing system. The Road Less Traveled - Contact Us Today!